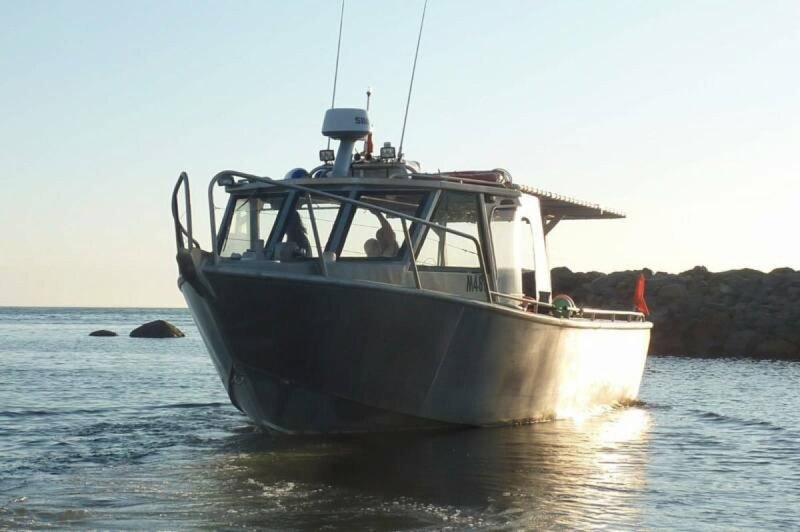 Alufarm Fishing Vessel 30 (3c Survey)- PRICE REDUCTION! This build is a wide body Alufarm with 3.3 meters beam, giving it fantastic stability and a large working deck area. 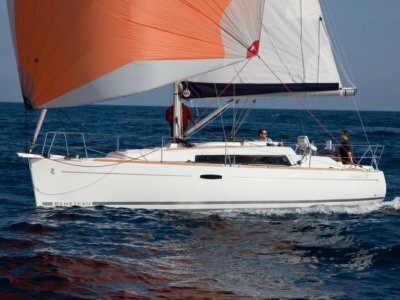 This vessel has a hard top and full canopy covering the working deck. The clears can enclose the rear of the cabin, giving a very nice sized area, out of the weather. 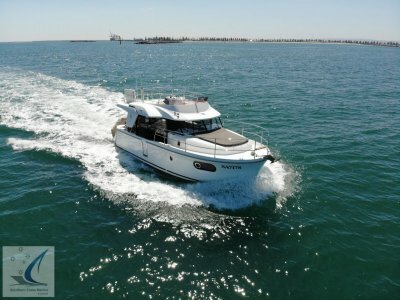 Powered by a 200 HP Volvo turbo diesel in good running order, the sterndrive leg has just had it's 1000 hr service, since the service the vessel has barely been used. Huge self draining deck 3/4 ton 3 hatch underfloor wet well Hydraulic long line hauler and set up for rope or mono line. 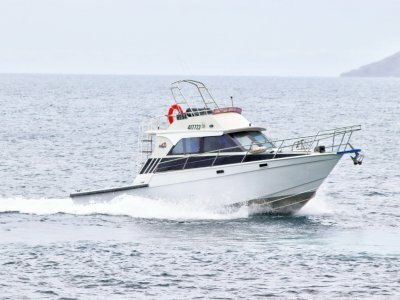 Auto pilot Simrad radar, gps etc VHF radio, stereo, McKay P7500 multi roller drive on trailer, 4 man life raft, 3 sets of spare props- In good condition. 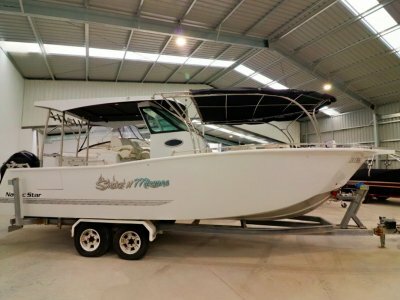 This boat is a fantastic package for any pro fisherman, low maintenance and cheap to run, very economical. Full deck canopy with clears for cabin.